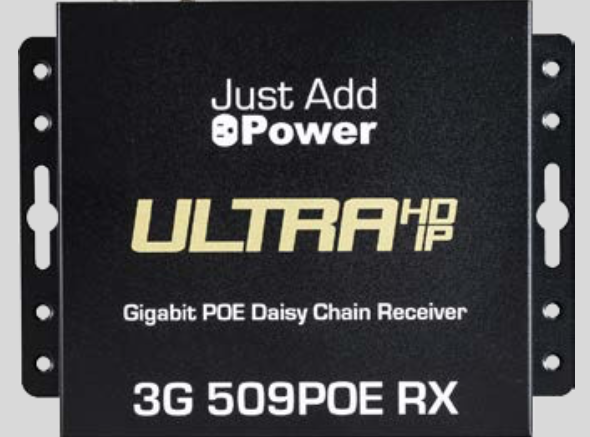 The 4K 509POE is Shipping NOW! Installers asked & we listened! 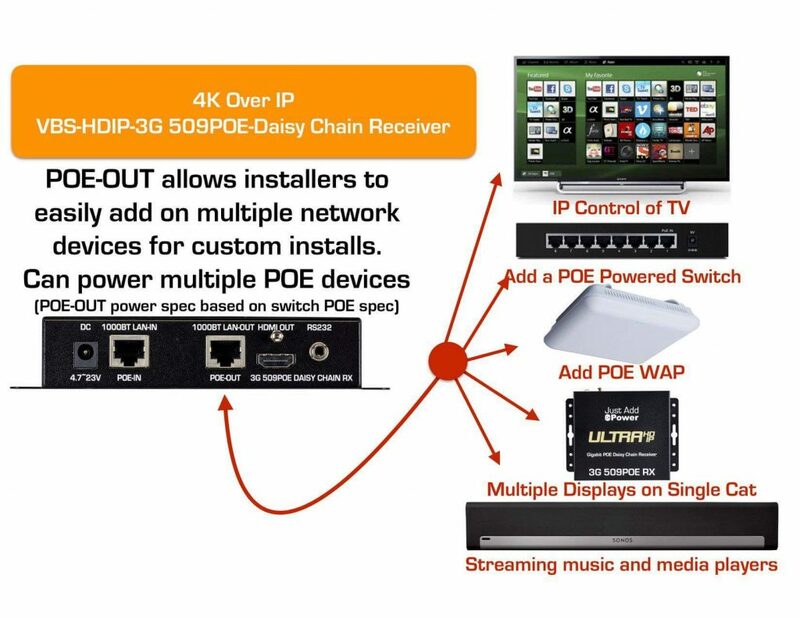 The 4K 509POE is Shipping NOW!